Computational materials science brings a physics-based materials design capability within reach. However, materials design for radiation response is challenging because it deals with inherently collective mechanisms operating at multiple time and length scales. Using two examples, I will illustrate a design strategy built on reduced order mesoscale models, which afford simplified descriptions of the essential physics of complex, collective materials phenomena. In the first, I will describe design of interfaces for resistance to degradation induced by implanted helium. In the second, I will explain how amorphous materials may be altered to achieve tailored radiation response. Michael J. Demkowicz did his undergraduate studies at the University of Texas at Austin, receiving three Bachelor’s degrees in 2000: BS Physics, BS Aerospace Engineering, and BA Plan II Honors (a core-curriculum liberal arts program). He did his graduate work with A. S. Argon at MIT, receiving his MS and PhD in mechanical engineering in 2004 and 2005, respectively. Afterwards, he spent three years at Los Alamos National Laboratory, first as a postdoc, then as a Director’s Fellow, and finally as a technical staff member. In 2008, Demkowicz joined the faculty at MIT’s Department of Materials Science and Engineering, receiving the John C. Chipman career development char. In 2012, he received an NSF CAREER award and the TMS Early Career Faculty Fellow award. 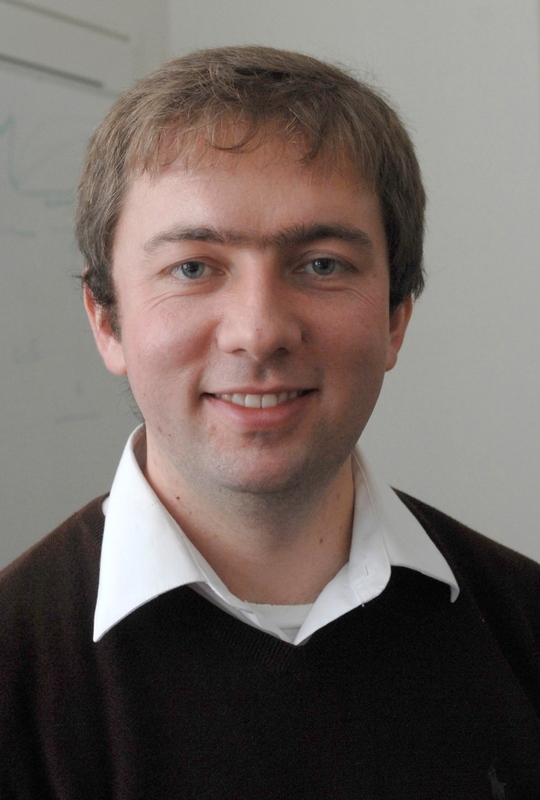 Demkowicz works at the intersection of fundamental materials physics and computational design of structural materials.